Studio Spaces is a vast and spectacular warehouse events space which is spread over 8000 square feet and located in the vibrant St Catherine’s Dock area of East London. 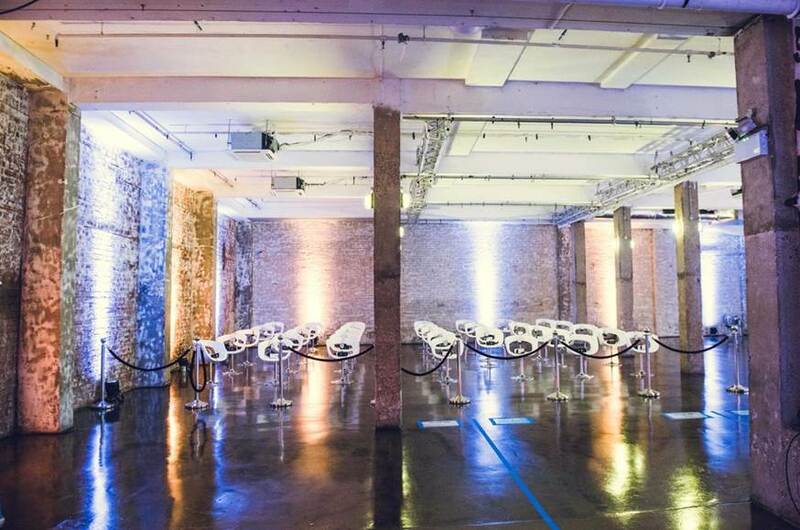 With its industrial charm and elegant interior finishes, this unique venue hosts a diverse range of cutting edge events productions; from brand experiences, stylish conferences and technology summits to awards ceremonies, gala dinners and private parties. The venue is extremely flexible, with the main rooms all linking to a central foyer space creating plenty of options for breakout and refreshment areas. an engaging visual environment. The highly professional team will always go the extra mile to fulfil your brief. Spaces faces onto a peaceful cobbled street in the heart of East London. Our location which is central yet away from the hustle and bustle makes us a popular choice with event planners. The venue is comprised of three spaces which come off a central foyer and can be used separately or in conjunction with one another. The magnificent Warehouse is the largest and most breathtaking of the three studios. With exposed brickwork, high pillars and polished concrete floors, it is an excellent space for larger conferences, exhibitions and summits. 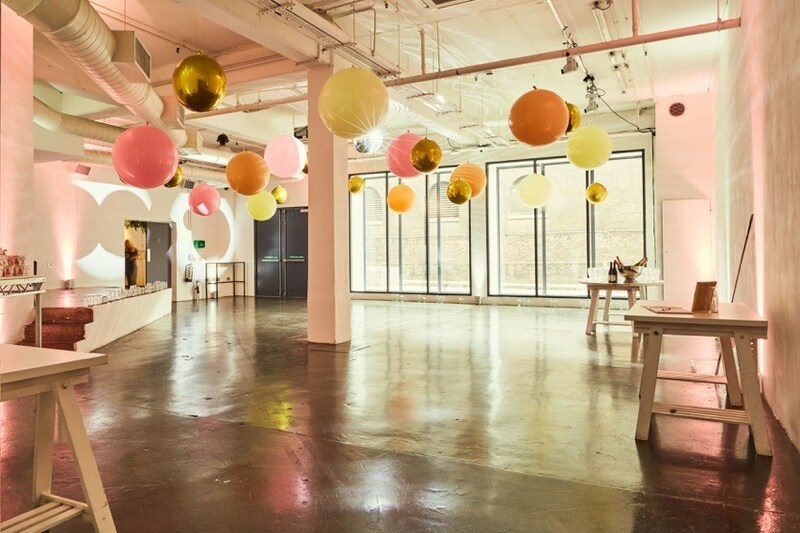 The elegant White Studio features floor to ceiling south facing windows with views onto a traditional cobbled street and is a perfect space for receptions and breakouts. The contemporary Black Studio is very popular with on trend conferences, tech summits and brand launches. 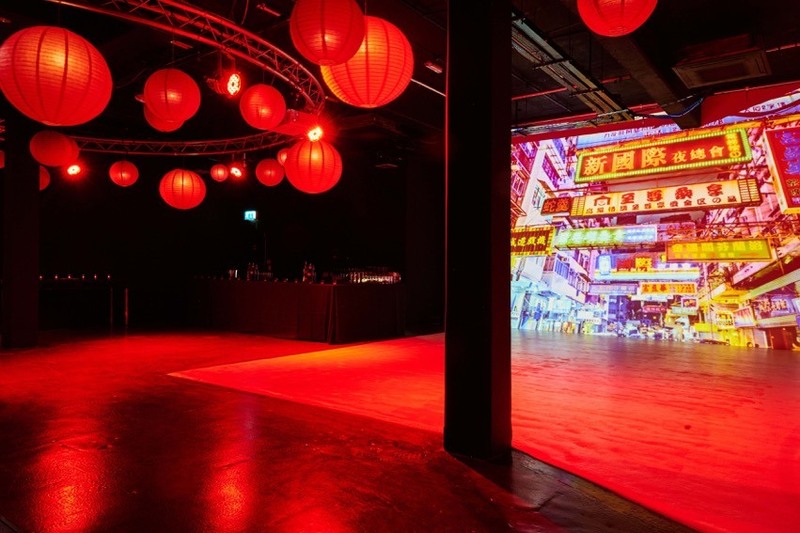 The in built photography cove wall is often utilised as a double projection backdrop with visually impressive effect.